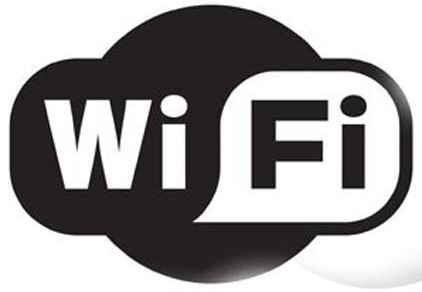 Share the post "WiFi Without Routers!" I config all the settings as stated above..
i want to share my DSL connection on my E71 without router. i want to use net on e71 with bluetooth or data cable. is it possible. please reply. Iam using E71 iam able to connected My mobile and Laptop Via Wifi but internet is not working and getting an error No Gate Way Found? magnificent points altogether, you just gained a brand new reader. What may you suggest in regards to your put up that you simply made a few days ago? Any positive?